[Psalm of Thanksgiving] O give thanks to the Lord, call on His name; Make His deeds known among the peoples. We arise at dawn to keep watch on our future. On the wall morning, noonday, evening and midnight. Until the thickened darkness flees and the Daystar shall arise. Waiting, anticipating, responding to the voice of God. Watchmen, watchmen on the wall. To our lives. It speaks and becomes the message we recognize. We position our lives to occupy the atmosphere with God. We find a similar exhortation to be “Speaking to yourselves in psalms and hymns and spiritual songs, singing and making melody in your heart to the Lord’ in Ephesians 5:19. These verses are reminders that expressing our gratitude to God is always in season, not just during the week of Thanksgiving, but our hearts should overflow, as we offer psalms, hymns, and spiritual songs of thankfulness to God for His bountiful blessings. In thewww.youtube.com/watch?v=0V3BqV_mdnY past, I have posted my list of “Top Ten Thanksgiving Songs”: five were traditional hymns, and five were contemporary songs of praise and worship, all of which focus on being thankful. I recognize now that the list could be viewed as a collection of “psalms, hymns, and spiritual songs.” From the original list is a sampling of songs from those three categories. One of most popular songs of thanks from the Bible is “ I Will Enter His Gates with Thanksgiving /He Has Made Me Glad” offered by Maranatha Music. The final selection has the same title as the previous song “I’m Thankful.” This composition, however, is written and sung by Lisa Tracy. Do not be afraid and anxious, little flock, for it is your Father’s good pleasure to give you the kingdom. Therefore I of yourselves, set apart] as a living sacrifice, holy and well-pleasing to God, which is your rational (logical, intelligent) act of worship.urge you, brothers and sisters, by the mercies of God, to present your bodies [dedicating all of yourselves, set apart] as a living sacrifice, holy and well-pleasing to God, which is your rational (logical, intelligent) act of worship. Our words seem empty and without merit. So that we can scarcely scream that name, we will trust God. 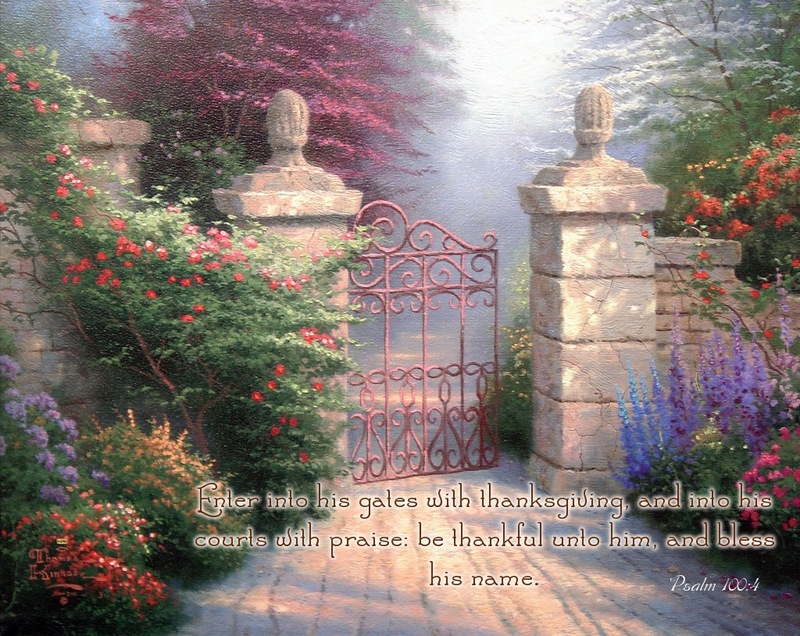 Enter into His gates with thanksgiving and a thank offering and into His courts with praise! Be thankful and say so to Him, bless and affectionately praise His name! For the Lord is good; His mercy and loving-kindness are everlasting, His faithfulness and truth endure to all generations. A blog entry from a year ago in Dr. J’s Apothecary Shoppe discussed “Thanksgiving in the Psalms” and examined these two familiar passages and others related to the practice of giving thanks to God. We joyfully enter the presence of the Lord with thanksgiving, not only during the week of Thanksgiving Day, but every hour of every day of every week of every year our hearts overflow with gratitude to God. Every situation offers an opportunity to be thankful, no matter how bright or bleak life may be. We can always find something to be thankful for, if for nothing more than that we are alive or that our situation could be worse. We can begin with thanking God that we are alive and then adding to the long list of blessings that we are enjoying at that moment. Each time we set our minds to be thankful, we are doing the will of God, which is the innermost desire of every believer. 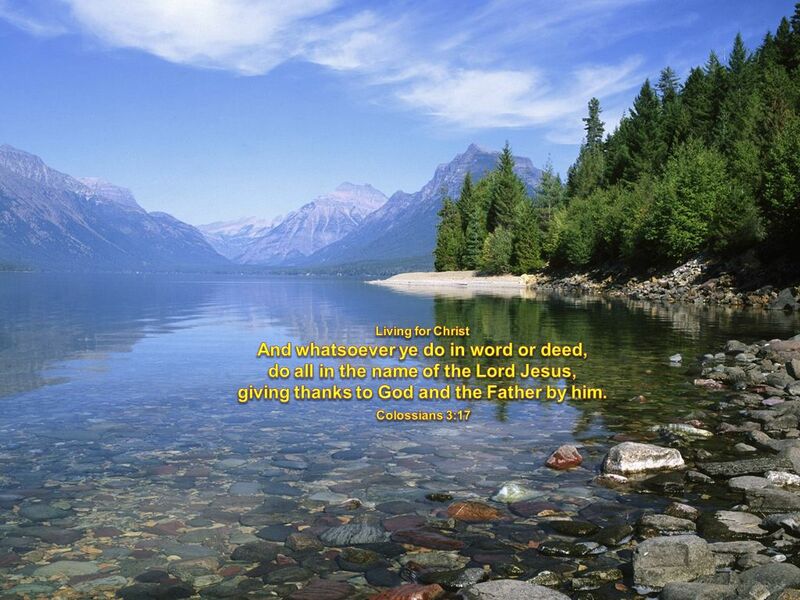 To give thanks is to do the will of God (1 Thessalonians 5:18). Mere words seem empty and without merit. In the midst of our war-torn world, engulfed in confusion and aflame with strife, believers and non-believers alike are seeking to experience some sense of peace–a concept of vital importance today. Beyond the generally accepted definition of peace as “the normal non-warring condition of a nation, a group of nations or the world. . . a state of harmony among people or groups; cessation or freedom from strife or dissension,” the Bible speaks of peace as a state of untroubled, undisturbed well-being. It is an inner reality . . . the peace of God indicates being free from anxiety and care; it is not dependent upon outside conditions. For the believer, every day is a celebration whereby we come into God’s presence with hearts overflowing with gratitude.